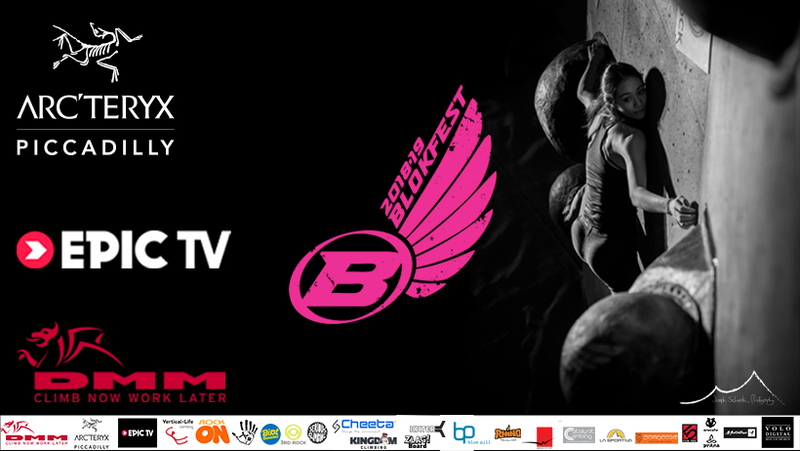 We are very proud to show you Ben Grubbs latest video - the Blokfest 2013-14 psyche clip! Blokfest 2013 — 2014 Promo from Ben Grubb on Vimeo. A massive thanks to Ben for once again putting in days of work and a huge effort to produce an awesome video. A special thanks also to the Castle Climbing Centre for letting us use the new wall throughout the night. Please share the video with your friends and be sure to watch a few of Bens other brilliant videos here http://vimeo.com/bengrubb. See you on the 20th October at Mile End.